Being friends with beauty bloggers has its benefits and I constantly asked them for advice/help. 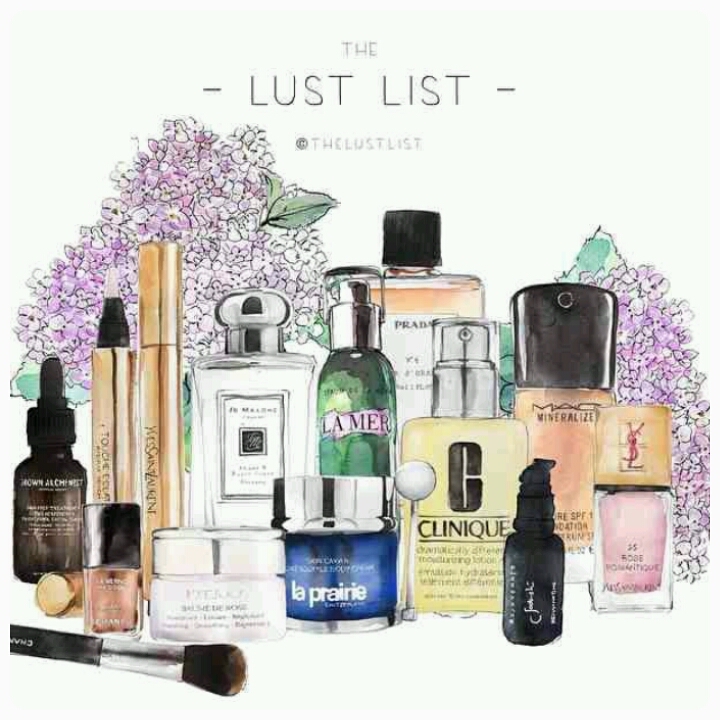 It took me to test out A LOT of beauty products. Some I tried for longer than the ‘let your skin settle 28 days’ and some I just didn’t have the patience for. I can remember the moment I started to relax more about finding a product that worked and it was at this time I came across two life changing products (for me anyway!). 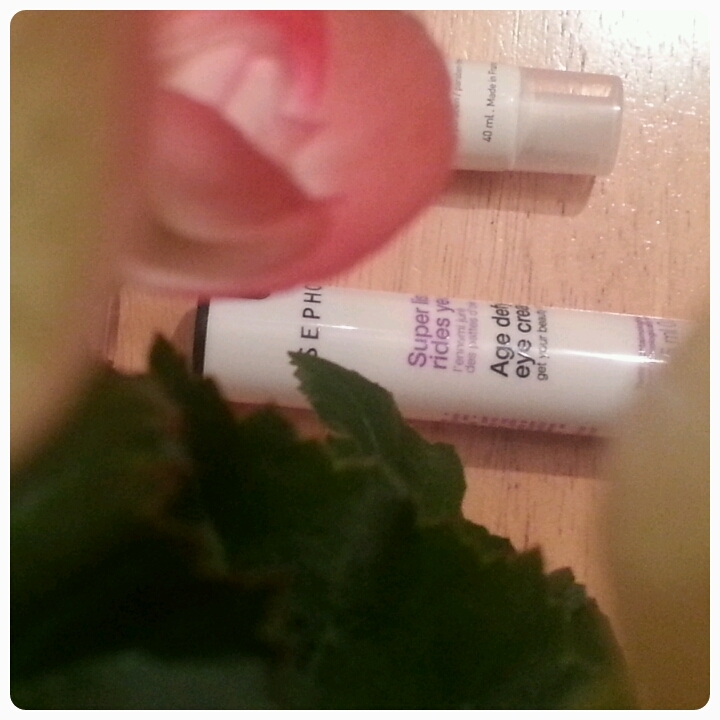 Vichy Idealia Life Serum and La Roche Posay Effaclar Duo quickly helped to tame my hormonal skin. It certainly didn’t happen over night but eventually I did see an improvement. After that, I became more confident with my skin and enjoyed choosing which products I liked best as part of my daily skin routine. I’ll start with my morning skincare products. Before applying any of my products I will wash my face using Liz Earle’s cleanse and polish cream. Using a hot cloth, I will clear my skin of any dirt or make up. (Not that my skin looks dirty of course!) 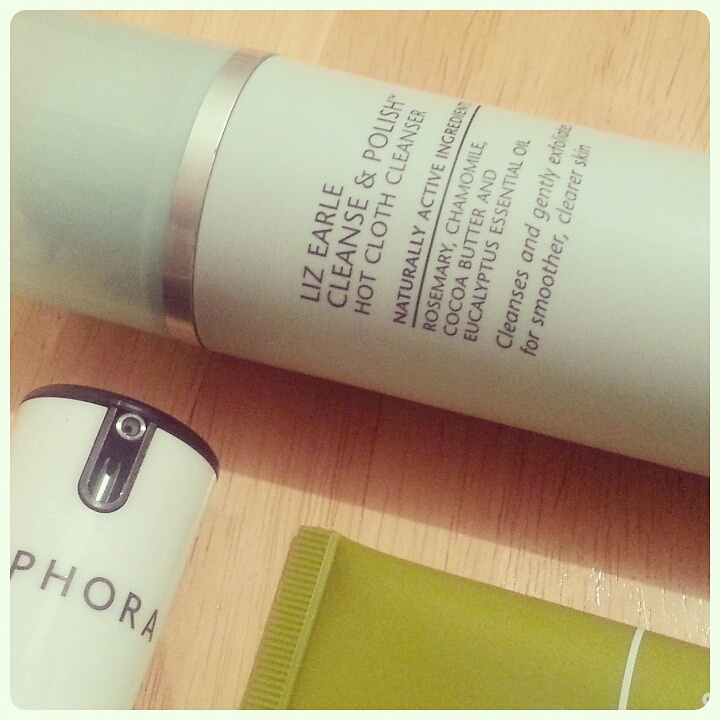 This is by far my favourite cleanser, it has won over 100 awards so it’s an amazing product to use. Next, I’ll start the process of applying my products. 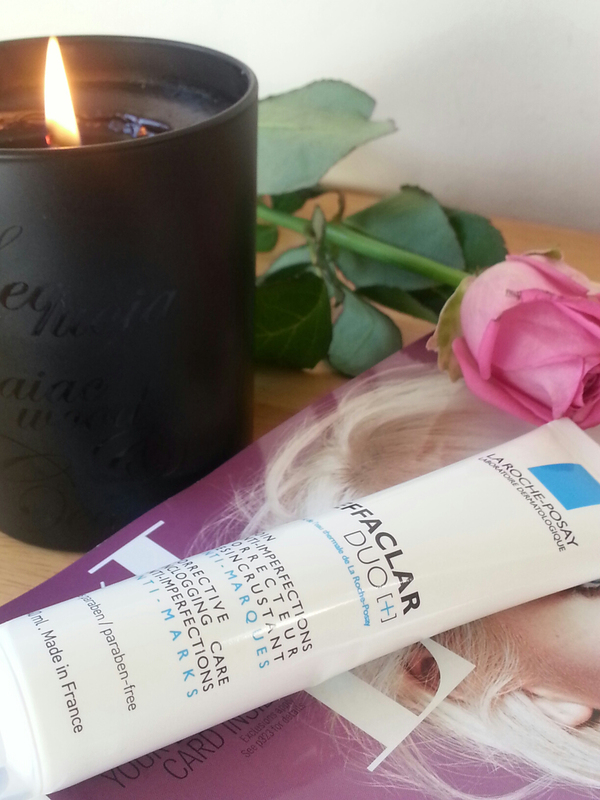 The rule applies here – always apply your eye cream first. 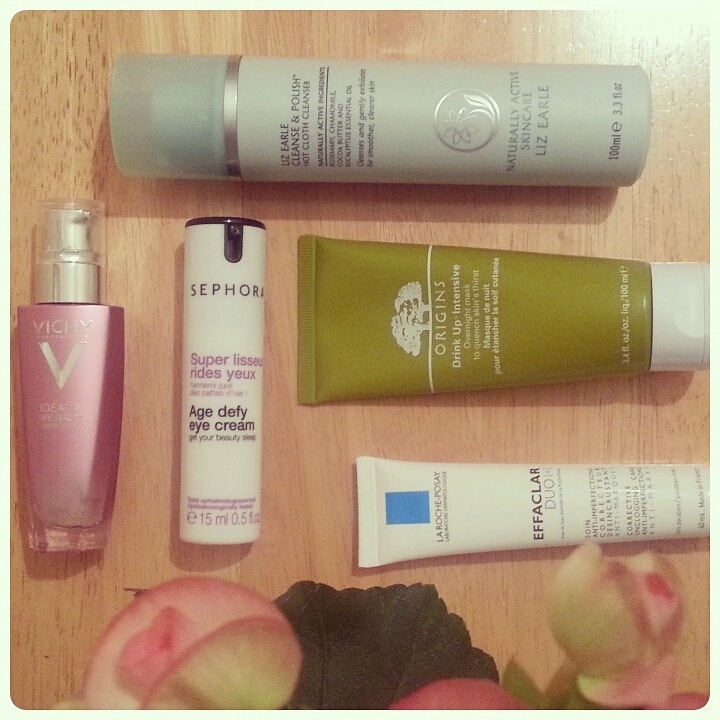 When I was on holiday in Poland just after New Year, I popped my Sephora cherry and invested in some of their skincare favourites. When it comes to my eyes, I have dark circles, and few fine lines. I’m going to be brutally honest in this post, I hate when people pretend that they don’t have any imperfections! 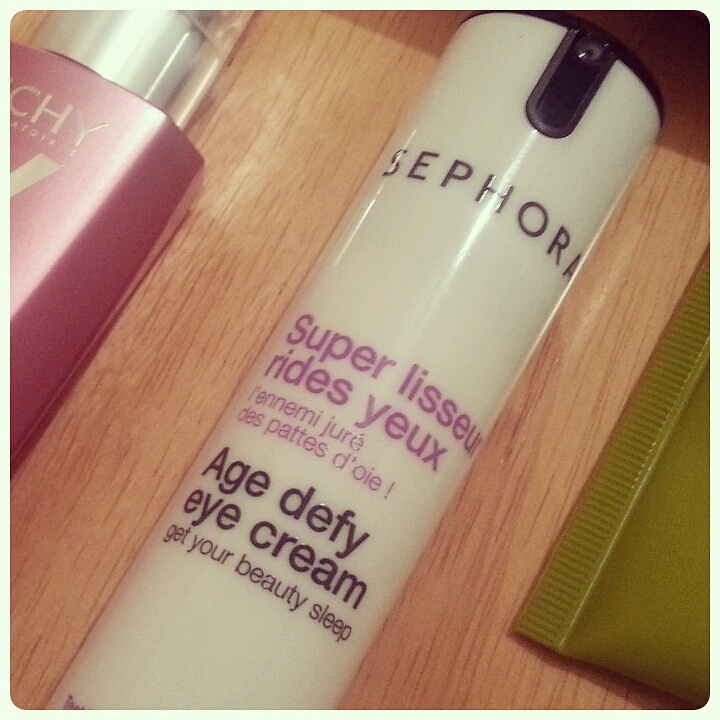 Since Krakow, I have been addicted to Sephora’s ‘Super Lisseur Age Defy Eye Cream’. It is incredibly moisturising and slowly but surely it is working well with my skin. 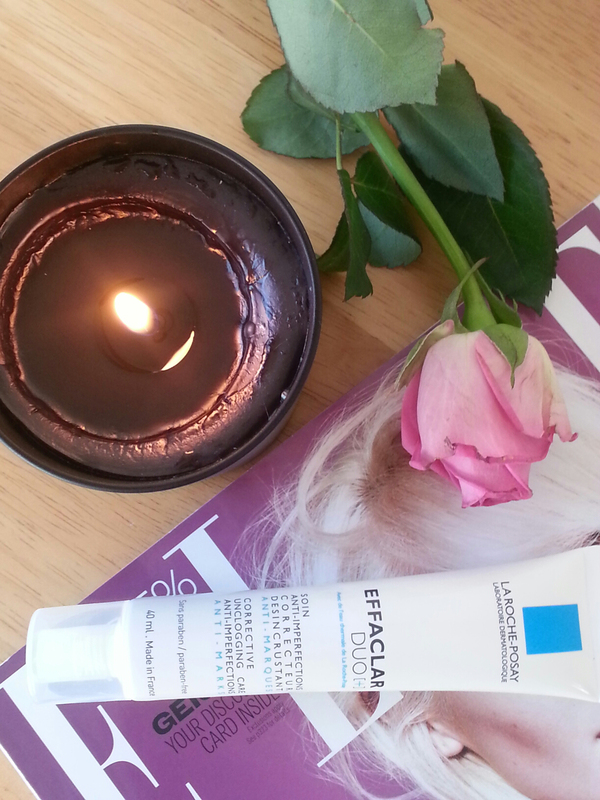 La Roche Posay’s Effaclar Duo has had rave reviews from various beauty bloggers. It took me a little while to jump on the bandwagon, eventually I caved and pruchased this magnificent cream. It’s designed at correcting, unclogging and preventing any future breakouts. Now, in no way will it banish imperfections forever, but it puts up a good fight! Two Summer’s ago, I was invited to attend a beautiful event in the Merchant Hotel held by the lovely folks at Vichy. It was to celebrate the launch of their latest product at the time, their Idéalia Life Serum. The serum is designed to erase damages, cushion real time damages and protect our skin from future shock. It evens out your skin tone and helps give off a little glow. 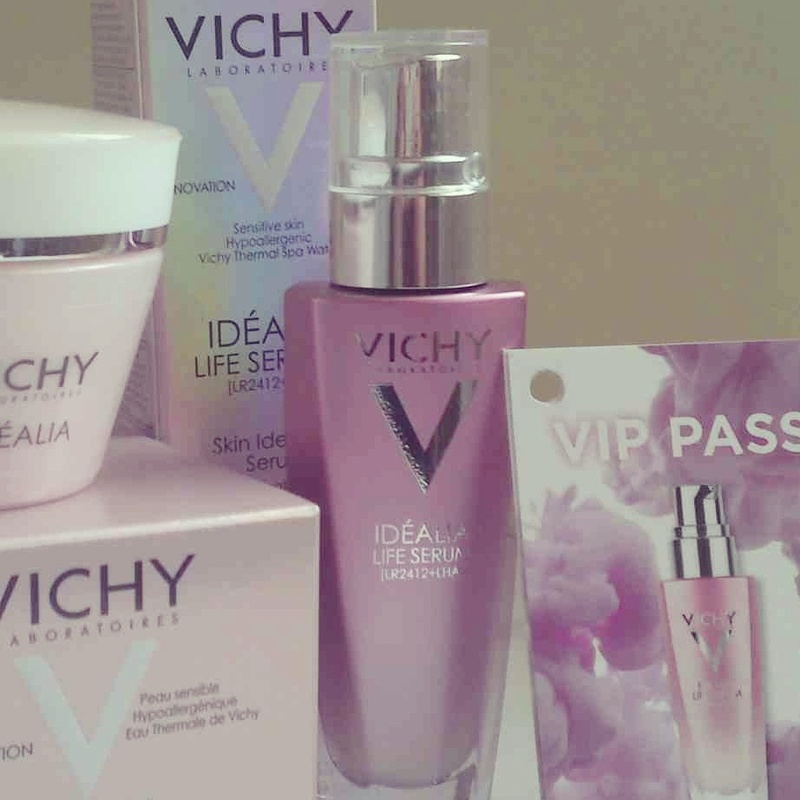 Now when it comes to products giving off a glow, I had yet to seebthe proof, until I used Vichy. I put this on after my La Roche Posay to help seal everything in. I pretty much use all three of these products morning and night. Obviously in the morning I’ll include a moisturiser and at night I use an intensive mask. 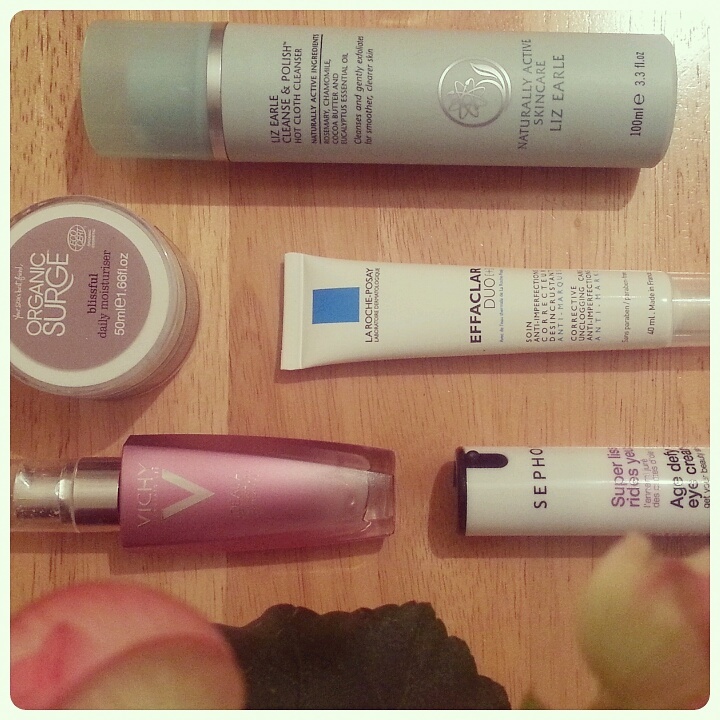 When it comes to a daytime cream, I use Organic Surge and their ‘Blissful Daily’ product. It feels so light on the skin but provides it with great moisture during entire the year. I’m not really one for switching up my products for each season, the ones I wear seem to work well throughout. 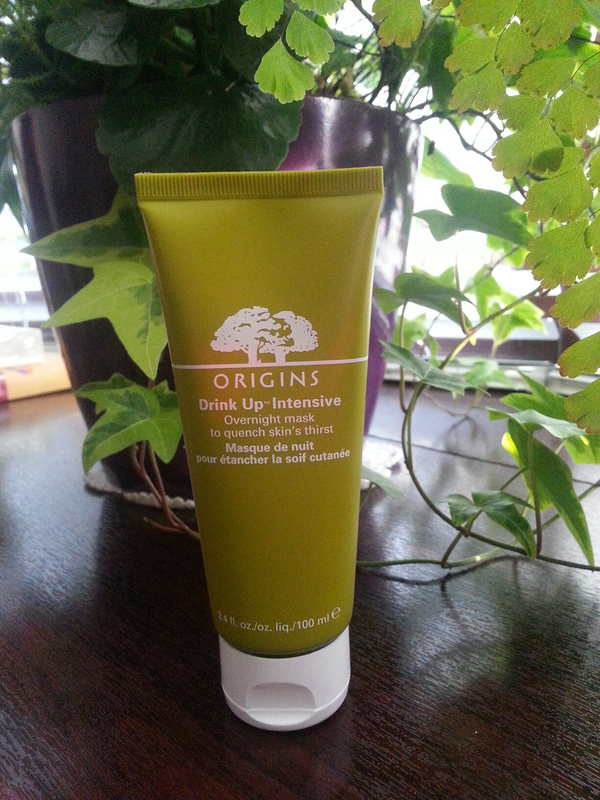 Now onto my mask, I have become obsessed with Origins, ‘Drink Up Intensive’ overnight mask. It seriously quenches my skins thirst and it smells devine! I can’t recommend this little beauty enough. Are there any beauty products or remedies that you lovelies cannot live without? Happy Friday, rascals! I’m off to Boston tomorrow, I’ll try and blog when I’m away. Don’t forget to check out my Instagram for daily updates State style!